Maybe we can soon have it all. We can get tons of features thanks to Moore's Law and through the miracle of SDR. 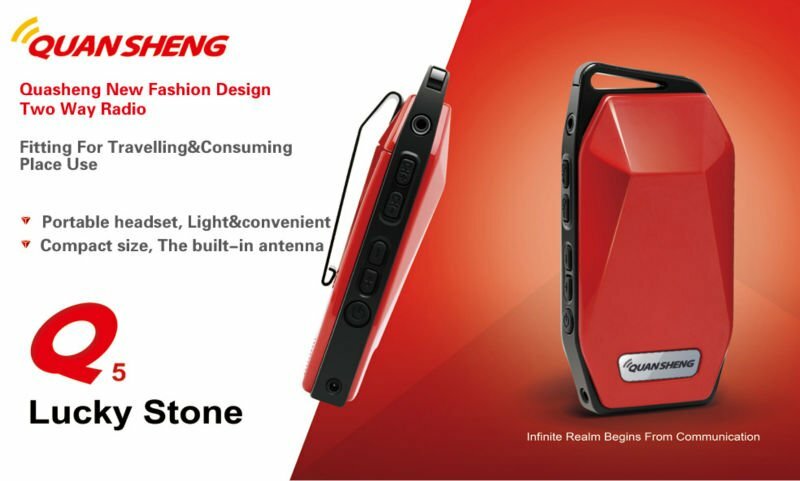 And we can get some snazy looking radios like the Quansheng TG-Q5. Hams will never have been so well dressed. Credit to Hans (PD0AC) for finding this radio. Available at 409 shop . Is it a flip, ? where is the speaker & mic ? Doesn't look like it is a flip from the pics on the 409Shop listing. Maybe you have to program the channels with software and can only do channel up/down/scan. Hopefully they will release a video, so we can learn more.